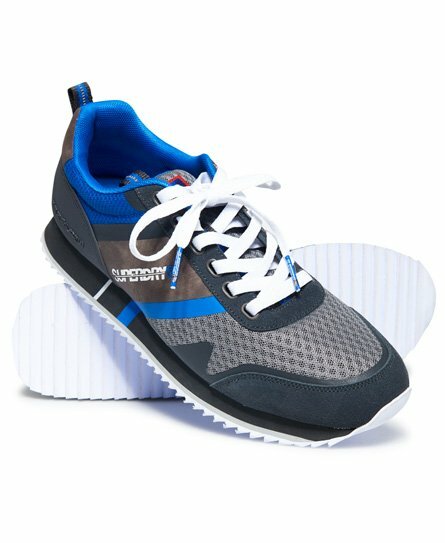 Put your best foot forward with our men’s trainers. 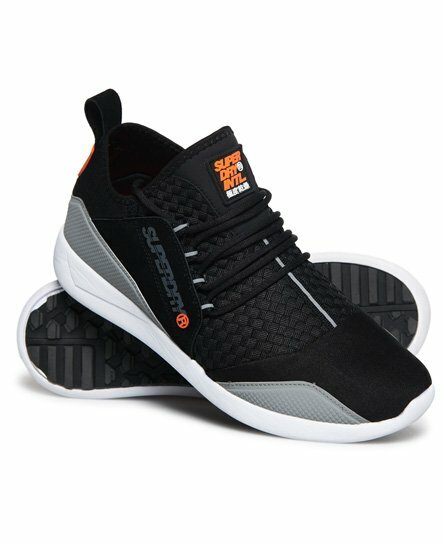 Our Low Pro sneaker range are a timeless classic and make the perfect men’s black trainers (a wardrobe essential), to help you nail that laid-back weekend look. 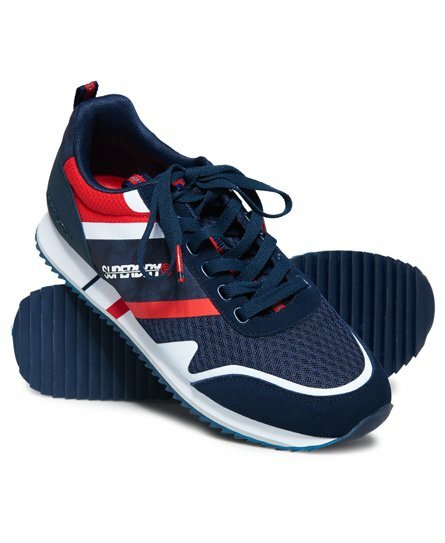 If you’re like us and love the athleisure look then our Sports range of trainers fuse performance and fashion. 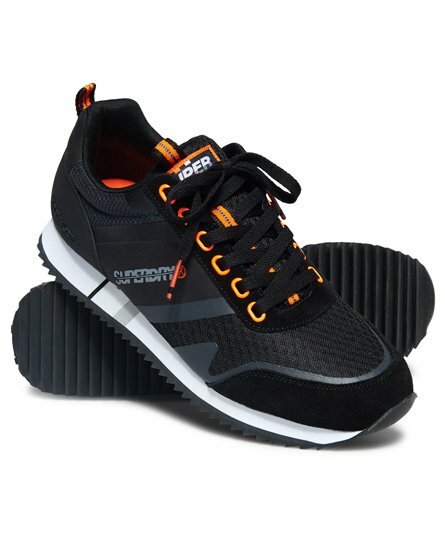 Superdry trainers seamlessly blend comfort and style to help you stay on-trend, so don’t hesitate, get your quality kicks below.